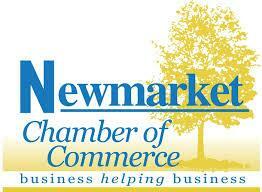 A resident of GTA since 1989; Newmarket since 2008. Earned Senior Buyer/Seller Real Estate Specialist - SRES designation in 2014. Earned Buyer Agent Excellence - ABR designation in 2007. 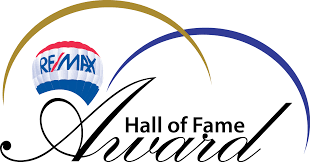 Achieved RE/MAX "Hall of Fame" Award in 2017. Founder of Select Schools - Helping parents select homes near the best schools. Specialty websites: LoveNewmarket, Condo Assignments. 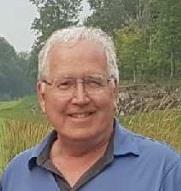 Member of the Toronto Real Estate Board (TREB). Member of the Ontario Real Estate Association (OREA). Member of the Canadian Real Estate Association (CREA). 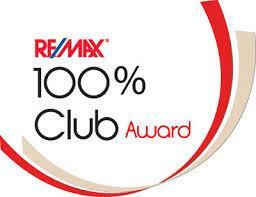 Member of the Real Estate Buyer's Agent Council (REBAC). Masters (MASc) Management Science, University of Waterloo. Over 30 years experience in multi-billion dollar corporations. Negotiation expertise from the University of Windsor.